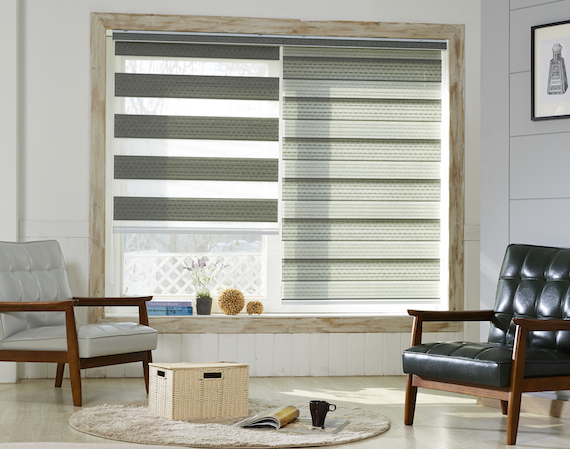 Welcome to Affordable Window Coverings in Santa Maria, California, where you'll find fair pricing on high-quality blinds, shades, and shutters. We like to say we have solutions for all of the windows and doors in your home. Control the lighting in your home? Save on your energy bill? Update the décor for one room or all? Our knowledge and experience help to determine exactly what's best for your needs. We specialize in providing custom solutions that meet the needs of a wide variety of customers. With a wide arrange of custom window coverings to choose from, we're certain that we've got a solution for your custom window covering needs! We sell and install custom window coverings in the Santa Maria and surrounding areas. If you're in the Santa Maria area, contact us today for a free consultation.